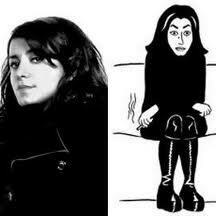 This is Marjane Satrapi, photographed and as drawn by herself. 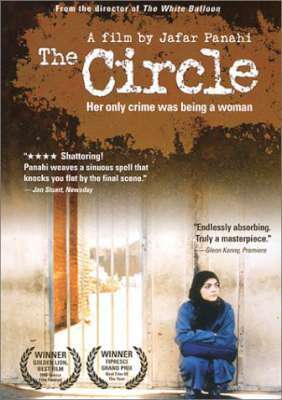 ‘Persepolis’ is the first graphic novel she wrote. It originally came out in four volumes and was published in France. 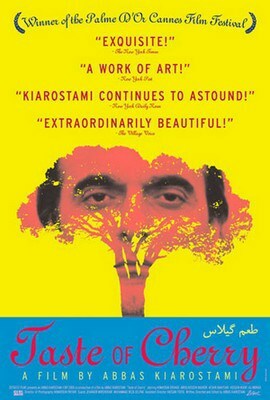 You are reading a translation not from the Farsi (the language of Iran, formerly known as Persia) but from the French. 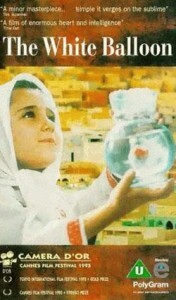 The book is banned in her home country. Before we read, there are two learning curves we need to start climbing. The first one involves Iran the country, and the second involves the whole idea of a graphic novel and how to go about analysing one. We need a little background information. You need to find out as much as you can about Iran, its recent history, and what kind of country it is to live in. The Iranian government. What kind of government is it, and how popular is it? The Iranian religion. 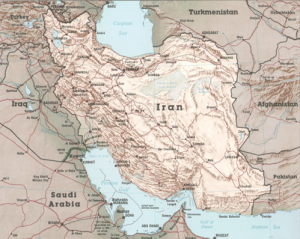 What is the dominant religion in Iran, and what branch of that religion? Diplomatic relations. How does Iran get along with its neighbors and the rest of the world? Persepolis. What and where is it? How does it fit in to Iranian (Persian) history? Here is a link to a website that introduces the culture of Iran (the historical Persia). 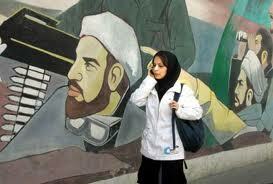 And here are some links to recent news stories about Iran. Here is an interview with Marjane Satrapi that tells you a bit more about her and her motives for writing ‘Persepolis’. A graphic novel is still a novel: it tells a story that involves characters who often feature psychological flaws, weaknesses or strengths, some of whom are static and some dynamic; it describes places, events and people; it sometimes carries a message or moral for the reader; it is a work of the imagination in which both writer and reader are engaged in constructing meaning. But it also has pictures! Our job as critical readers is to analyse a graphic novel like ‘Persepolis’ just as we would a prose novel; but to do this requires a different way of seeing things and some different language with which to describe what we see. We will spend some lessons going through what I mean in more detail, and of course we will be practicing this in discussions and in essays. In class, I will be showing you a presentation that summarises useful terminology that can be used when analysing ‘Persepolis’; it’s too large to attach here, but I can Airdrop it to you if you find it useful after class. Many ideas contained in the presentation come from a very useful book (itself in comic format) called ‘Understanding Comics’, by Scott McCloud. If you are at all interested in this – whether it be from a literary, an artistic, or any other point of view – I would highly recommend it. Read and answer the questions on the document below. Do the same with the following document. By the way, as you read, enjoy some Iranian music too! The way ‘Persepolis’ portrays life under a totalitarian regime. The way ‘Persepolis’ portrays the coming of age of a teenage girl, her growing realisations about life, family, friends and society. The way ‘Persepolis’ achieves the writer’s stated ambition of educating the world about a much-misunderstood country. The way ‘Persepolis’ portrays the life of a refugee/immigrant in Europe, and the way in which (if at all) the book has changed your perception of immigrants in your own country. The way ‘Persepolis’ portrays the ways people have of dealing with uncertainty, instability, repression and persecution. This will be assessed according to the assessment criteria for the Further Oral Activity. There will also be a written task based on this unit. Topics and formats will be discussed with me first for approval. You must also hand in a first draft, which I will check and provide advice for. Some time will be allowed for this in class, but the majority of the work will be done in your own time. Watch Veracross for dates. It may not surprise you to find out that ‘Persepolis’ is banned in Iran. Why? On the other hand, it may interest you to find that ‘Persepolis’ is also banned in parts of that ‘Great Satan’, the USA. See below. 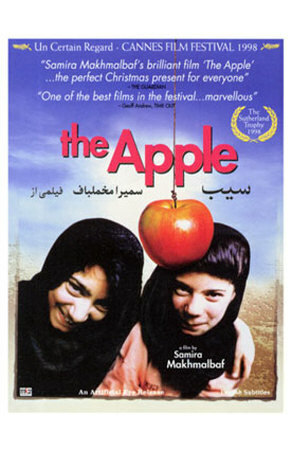 The Iranian film industry is one of the most interesting in the world, and for the last 20 years has featured some of the world’s most imaginative directors, often winning major awards at international film festivals, and the Oscar for best foreign language film in 2012. Here are some of the best Iranian films from the last 20 years, that really give an idea of what life is like in Iran. 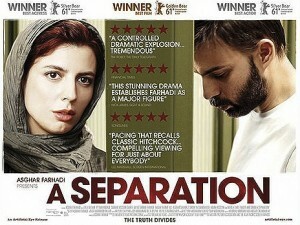 And finally, the 2012 Oscar winner, ‘A Separation’. That’s the end of this unit. 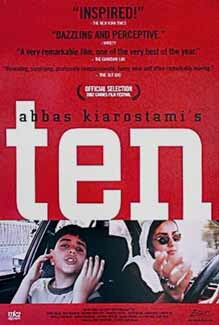 Hope you enjoyed it, and also found it an interesting insight into a country we usually only get a very biased viewpoint of (just put ‘Iran’ into Google and you’ll see what I mean). Please leave any comments below.